Barbara LeBlanc is a hemodialysis nurse in Connecticut. She works with both acutely ill patients in the hospital and more stable patients in a dialysis clinic. While Barbara is intrigued by the science of dialysis, she especially values the interpersonal relationships she establishes with her patients. 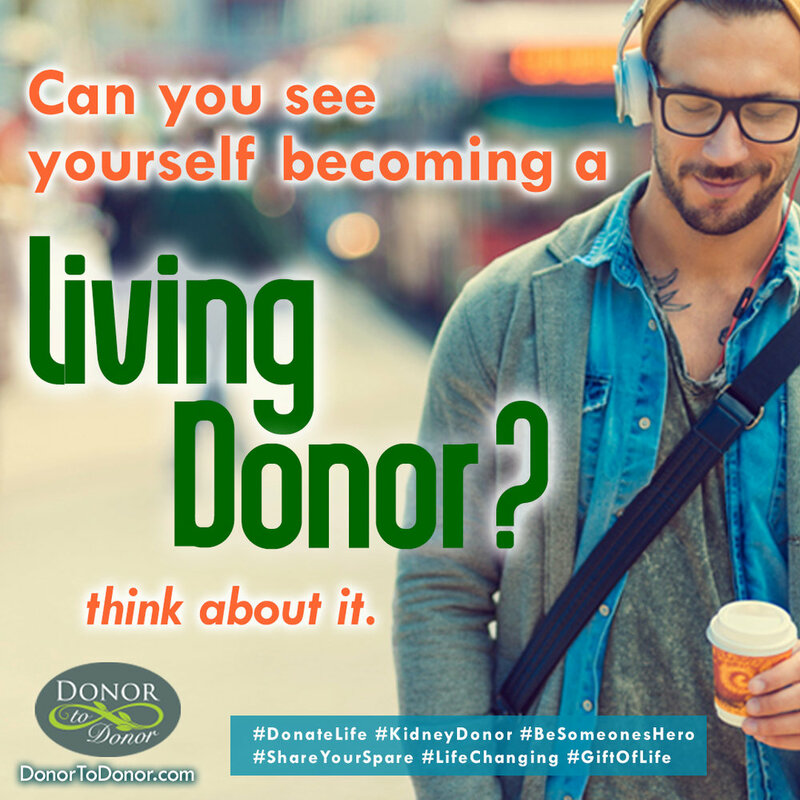 She is a passionate member of Donor to Donor because she hopes that one day dialysis will be just a short term solution for patients who will receive a new kidney within a few months. Dialysis isa most unsatisfactory way to live and kidney transplantation is by far the best treatment for kidney disease in terms of day-to- day health, quality of life, and life expectancy. Barbara also has a kidney condition so she empathizes on both a personal and a professional level. Barbara graduated with an undergraduate degree in Chemistry and Biology from Union College.